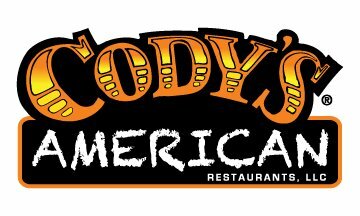 Cody’s American Restaurants, LLC is a fun, casual family-friendly roadhouse headquartered in Ocala, Florida, with multiple franchise locations throughout the state. With a distributed workforce, varying benefit options and frequent turnover, franchise-based restaurants like Cody’s can present a unique set of human resources challenges. For Scott Kassapis, handler of operations and marketing for the company, trust was the biggest factor in bringing in an outside vendor to handle HR. Read the entire case study to see how QBS proved to be a trustworthy Professional Employer Organization for Cody’s and even helped to save the company a great deal of money.